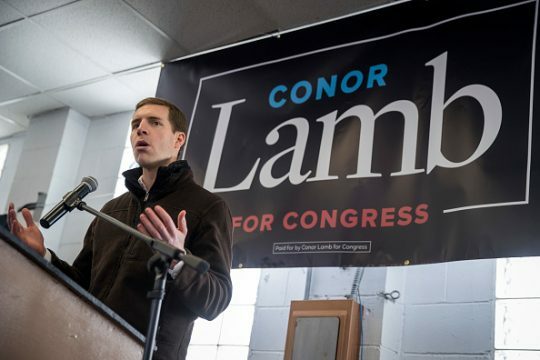 Democrat Conor Lamb clung to a tiny lead late Tuesday night over Republican Rick Saccone in Pennsylvania’s 18th congressional district special election, but no winner has been called yet. 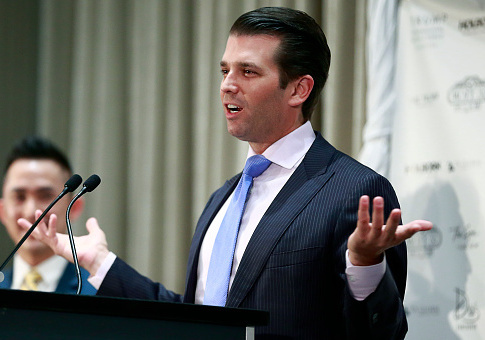 Donald Trump Jr. on Tuesday rebuked U.S. figure skater Adam Rippon for saying that he does not want his experience at the 2018 Winter Olympic Games “being about Mike Pence” despite publicly criticizing the vice president. 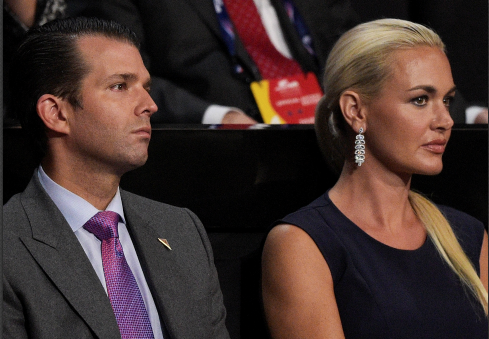 President Donald Trump’s daughter-in-law was taken to a hospital as a precaution on Monday after she was exposed to an unknown substance that was mailed to her Manhattan apartment. 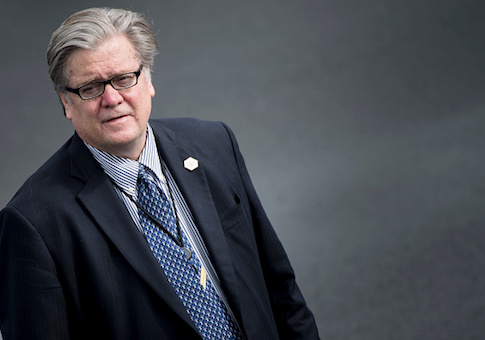 Breitbart News executive chairman Steve Bannon is stepping down from his post, the New York Times reported Tuesday. 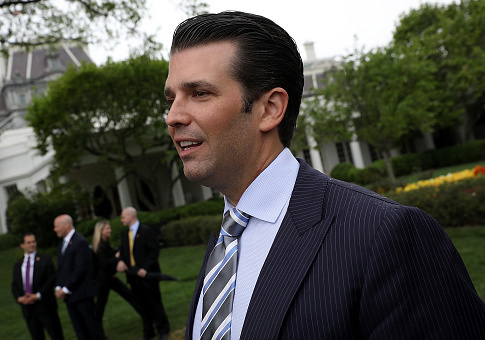 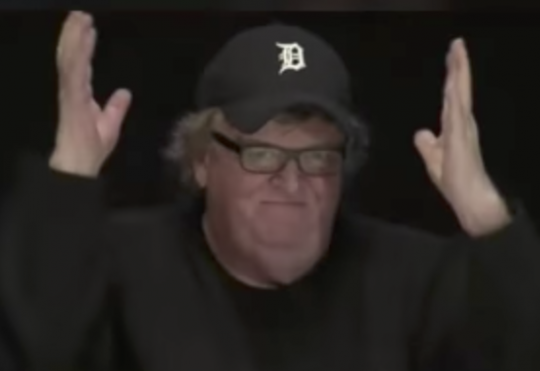 A lawyer for President Donald Trump sent a “cease and desist” letter to Steve Bannon on Wednesday, accusing the former White House chief strategist of violating an agreement that he signed during the 2016 presidential campaign by disclosing confidential information and disparaging Trump or his family. 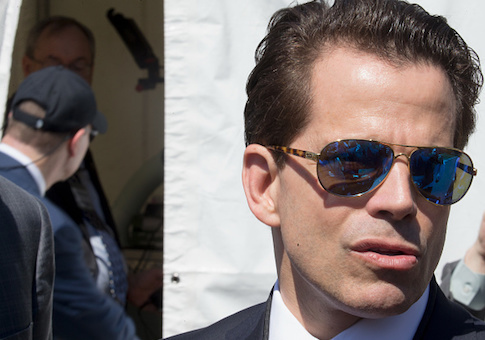 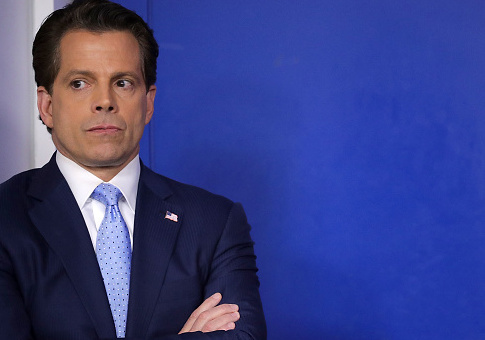 Scaramucci Rebukes Bannon: There’s ‘Nobody Less Treasonous’ Than Donald Trump Jr. 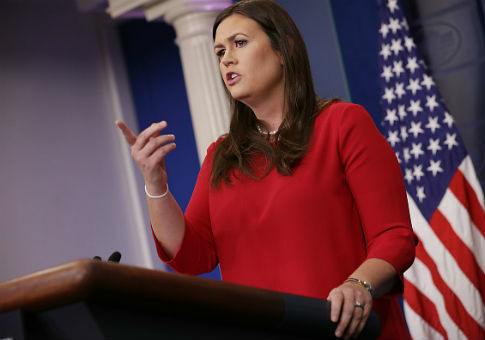 The Trump White House on Wednesday pushed back against claims made in an upcoming book from journalist Michael Wolff, after an advanced excerpt published in New York magazine contained a number of salacious accusations.